On November 30, 1981, David Constantine Brooks, better known as the dancehall artist Mavado, was born and raised in the Cassava Piece community in Kingston, Jamaica. 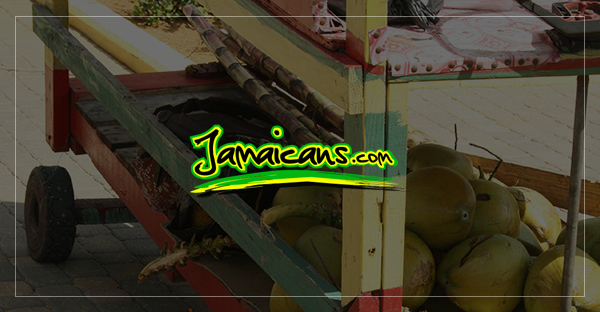 The deejay, songwriter, and singer is also known as Gully Gaad. He was influenced by the music of Bounty Killer, and when he was 15, Bounty Killer became his mentor, introducing him to the workings of the music industry and connecting him to his manager, Julian Jones-Griffith, the sancehall business legend. Griffith went on to manage Mavado’s career as well. 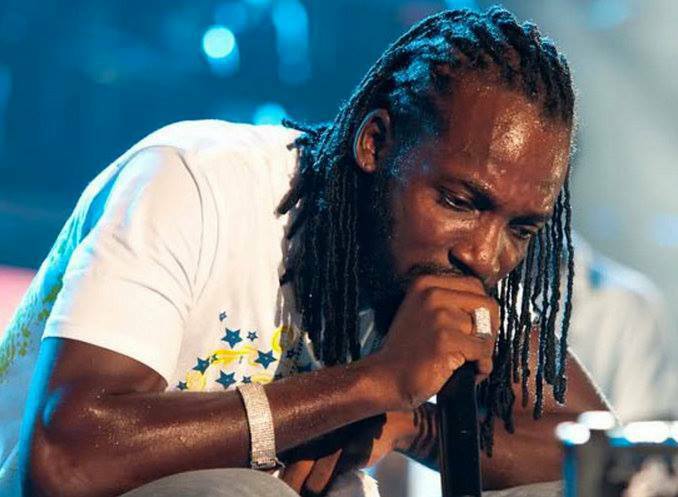 Mavado experienced some controversy in 2007 when he was unlawfully detained by police in Jamaica and claimed he was thrown through a glass window and injuring three of his fingers as a result. The police said the singer escaped from custody, although they allowed him to walk out of the police station to be treated at a local hospital. Mavado was arrested later on and charged with shooting with intent and illegal firearm possession. The charges were ultimately dropped, however. He had another run-in with the law in 2012 when he was convicted of assault an destruction of property in regard to a driving incident; he was fined $100,000 in this incident. Mavado married Monique McKenzie in a secret ceremony in 2012 in the United States. They have two children, Vuitton and Daisy. He also has three children from previous relationships.